In May of 2017, Gallup released the results of a poll concerning adult Americans’ Bible beliefs. The poll found that 24% of Americans were “literalists.” That is, they believe the Bible is “'the actual word of God, and is to be taken literally, word for word.” Obviously, these people are nearly beyond reach in their superstition as they routinely brush aside any and all argument and evidence that doesn’t fit the literalist stance. At the other end of the spectrum are 26% who - like most regular visitors to this site - see the Bible as “a book of fables, legends, history and moral precepts recorded by man.” In other words, it’s essentially a compendium of make-believe. In the middle then, is the remaining half of all adult Americans, a full 50%, who believe the Bible is the inspired word of God but that not all of it should be taken literally. It is this group of people that I wish I could reach with an extremely important message, taken directly from the “God inspired” Bible. Matthew 24:37-39 quotes Jesus as saying, “As it was in the days of Noah, so it will be at the coming of the Son of Man. For in the days before the flood, people were eating and drinking, marrying and giving in marriage, up to the day Noah entered the ark; and they knew nothing about what would happen until the flood came and took them all away. That is how it will be at the coming of the Son of Man.” According to this passage then, Jesus speaks of that ridiculous flood story as if it were authentic history. 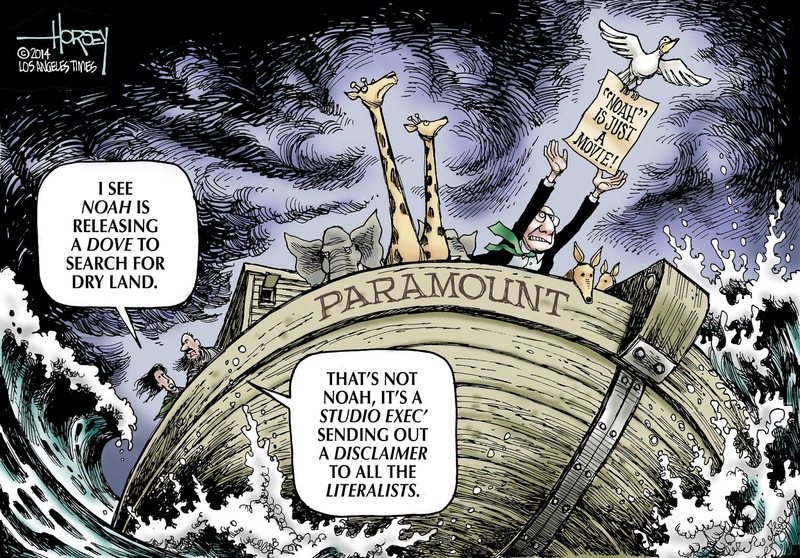 As those “non-literalists” are surely aware, we now know for certain that the flood story is pure fiction, and we know this for many reasons. For example, there is no geological evidence of a worldwide flood, no credible source for all that water (it would have taken roughly 3 ½ times as much water as is in all the oceans to cover the earth to the highest mountain),no explanation for how the kangaroos all got back to Australia (and the penguins back to Antarctica, etc. ), no way for a wooden boat to survive rain that heavy (over 27 feet per hour), and no explanation for what the carnivores ate when they got off the boat – if not the other animals. If any of the stories of the Bible are false, then surely the flood story is one of them. So what is the message of this passage from Matthew? It is this: The fact that Jesus believed the flood story was true proves he was no god and that his knowledge of the earth was rudimentary (assuming he actually existed). This should pull back the curtain for these people. Any Christian who is not a literalist, who understands and accepts that the flood story was just myth, is here provided with proof positive that the myth-believing Jesus was not a god and that Christianity is ultimately based on a fraud ... Jesus Christ.